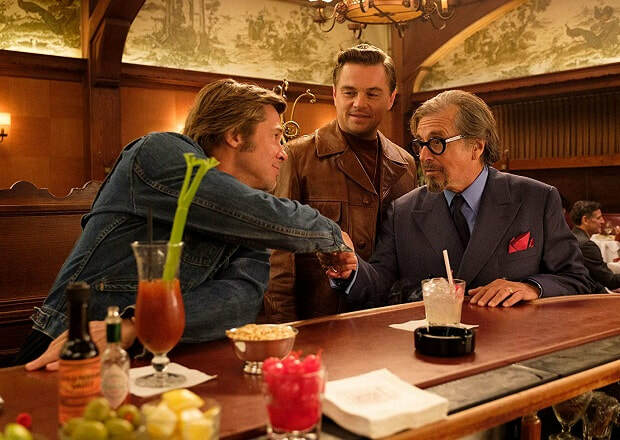 Once Upon a Time in Hollywood (2019) | Movie News & Review | - Pop Movee - It's about MOVIES! Its title is an homage to Sergio Leone, who has directed ONCE UPON A TIME IN THE WEST (1968) as well as ONCE UPON A TIME IN AMERICA (1984). Tarantino has cited the director as a favorite of his and an influence throughout his career. 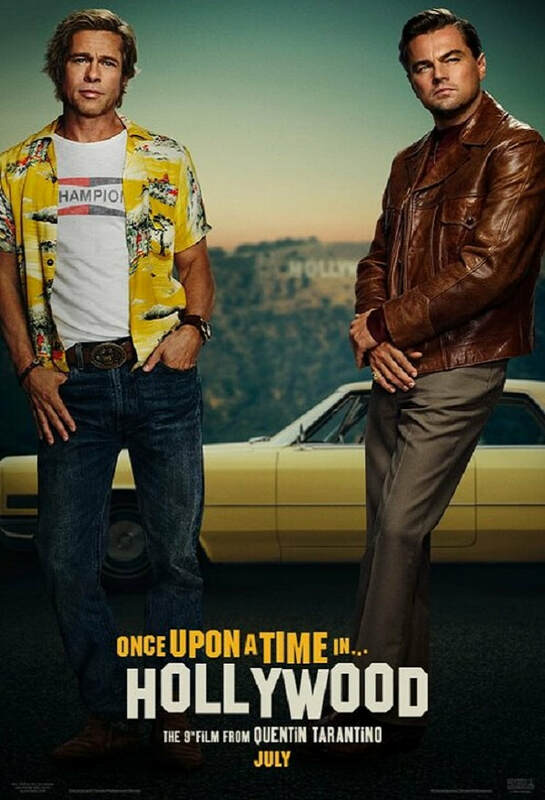 Quentin Tarantino stated that the story consists of multiple parallel stories and will be the closest thing to his earlier film PULP FICTION (1994). 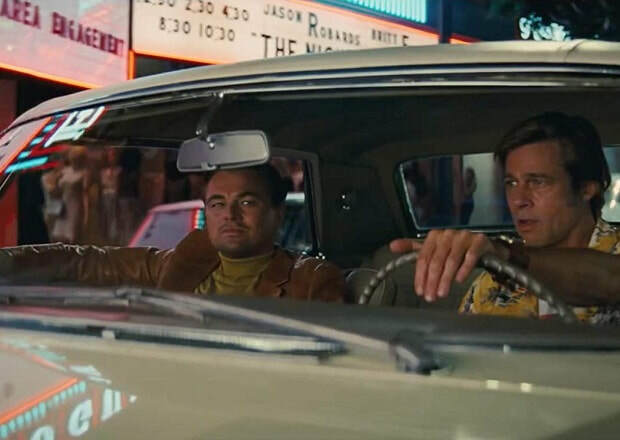 ​Quentin Tarantino’s ONCE UPON A TIME IN HOLLYWOOD visits 1969 Los Angeles, where everything is changing, as TV star Rick Dalton (Leonardo DiCaprio) and his longtime stunt double Cliff Booth (Brad Pitt) make their way around an industry they hardly recognize anymore. The ninth film from the writer-director features a large ensemble cast and multiple storylines in a tribute to the final moments of Hollywood’s golden age.